SOS - Your "SANE ONLINE SPECIALISTS"
Want More Time To Enjoy Life? ONLINE Help...It's Out There! KB LEGACY DESIGNS, INC.
Websites, Blogs, Branding, SEO, Pinterest, Facebook, WordPress, or Social Media? 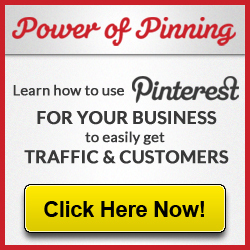 Offering Online and Traditional Marketing Consultations as well as "hands on"
Check out one of the easiest most complete "Do It Yourself Guides"
for making money using Pinterest! Are you interested in making money with your web site with affiliate marketing?